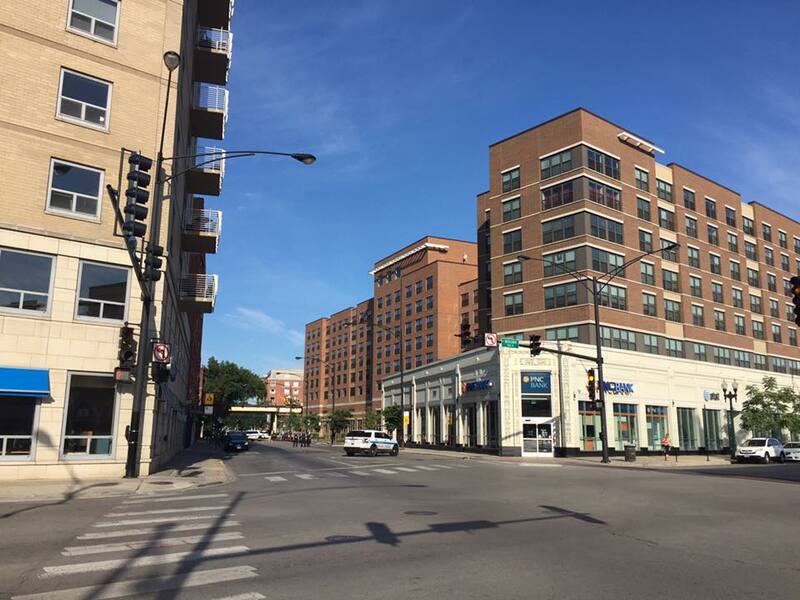 Shortly before 7am on Sunday, shots were fired at 1032 West Montrose, west of Broadway. A 25-year-old man was reportedly hit multiple times when another man got out of a small black car with Michigan license plates and opened fire. The victim was taken to Illinois Masonic, where he was pronounced dead. 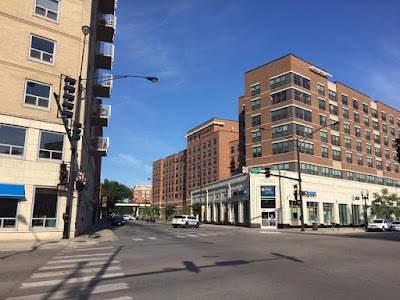 Crime In Wrigleyville reports exclusively that "Minutes before the shooting, police received a call of a domestic altercation at Broadway and Montrose. The caller reported that his child’s mother had hit him and then drove away. Working on early reports from witnesses, police believe the incidents are related, a source said." If we hear more, we will post about it.